Professor Robert Cherny will discuss his forthcoming book,”Victor Arnautoff, 1896-1979: Art and Politics on Three Continents” at the UC Berkeley California Studies Dinner Seminar on Thursday, November 14. 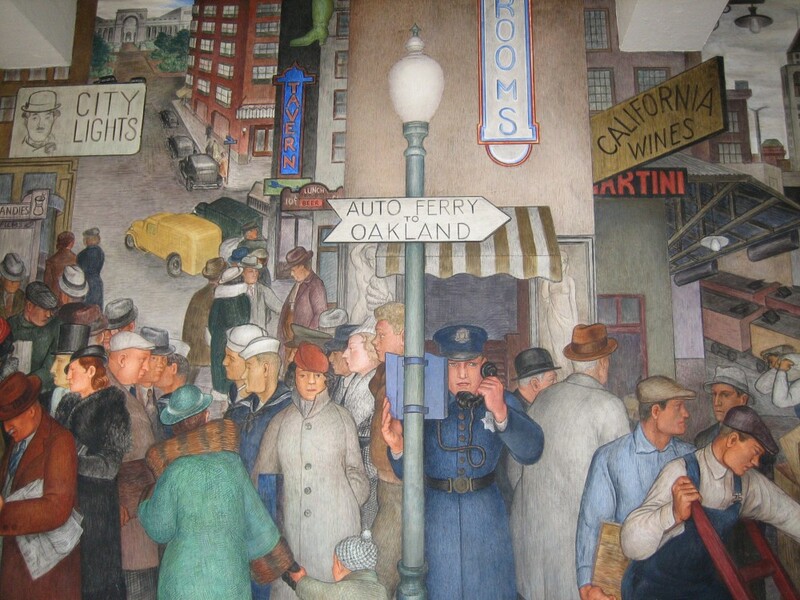 Cherny will trace Arnautoff’s incredible career, from an officer in the White Russian Army to a leading muralist in San Francisco in the 1930s to a secret Communist Party member and outspoken defender of artistic freedom during the McCarthy era. Cherny is a professor of History at San Francisco State University and author of several books and articles. The seminar is held at the UC Berkeley Labor Center, 2521 Channing Way (just east of Telegraph Ave.) from 7 to 9 p.m. Free admission and dinner. Contact Myra Armstrong to RSVP: zulu2@berkeley.edu.